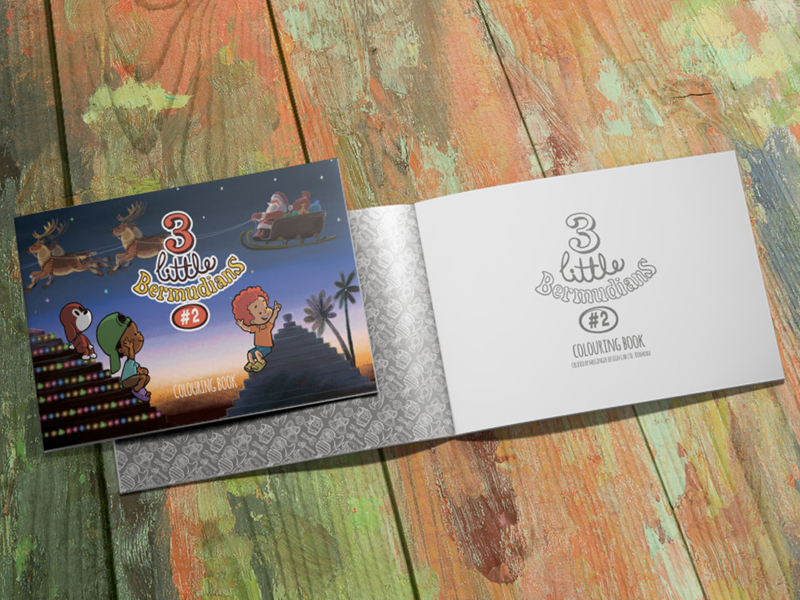 Just in time for the holiday season, McGinger Design Lab have released their second “3 Little Bermudians” colouring book, which features Bermuda themed Christmas activities. 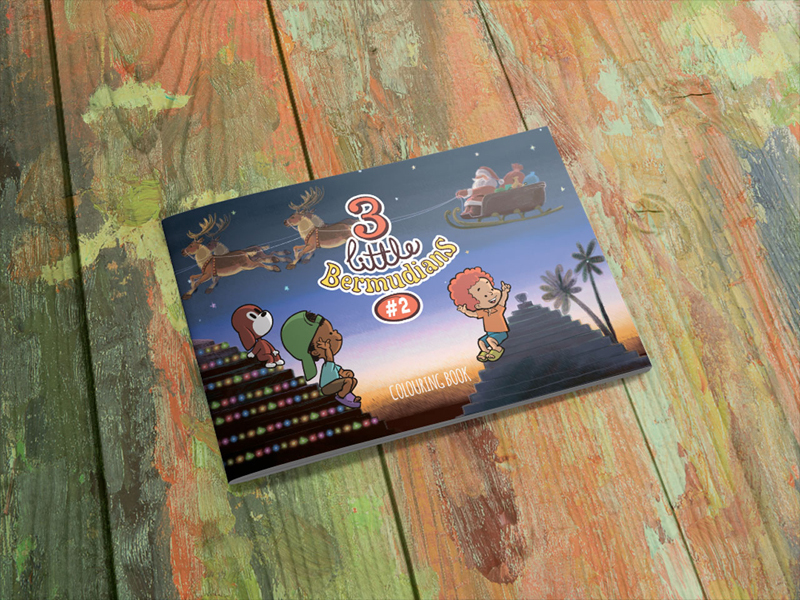 “This special edition colouring book follows McGinger, Doggie and Lobsterboy as they partake in various Christmas festivities, that we have all come to love and enjoy throughout the island of Bermuda,” the company said. 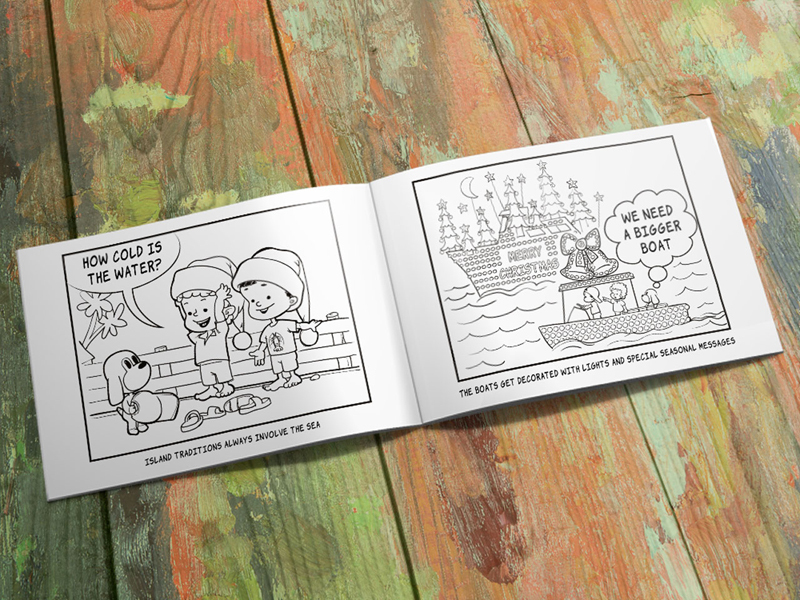 “Families keen on joining in on the fun, can purchase the colouring books from Brown & Co., the Bermuda Bookstore and other book and gift shops.